Album stream is available on all platforms worldwide. 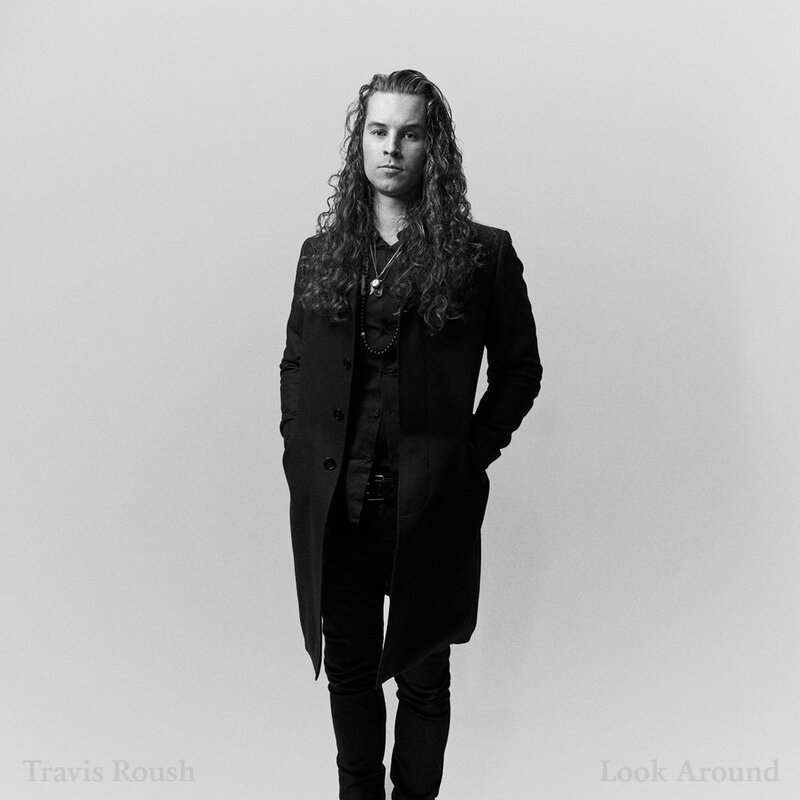 Look Around is also pressed on 180g heavyweight vinyl. If you require a different payment option, please submit a message here.